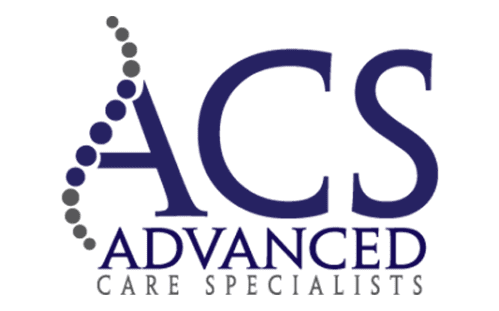 Advanced Care Specialists Providers Nicholas Kampfer, D.C.
Dr. Nicholas Kampfer, D.C. is an Eastern Wisconsin native. 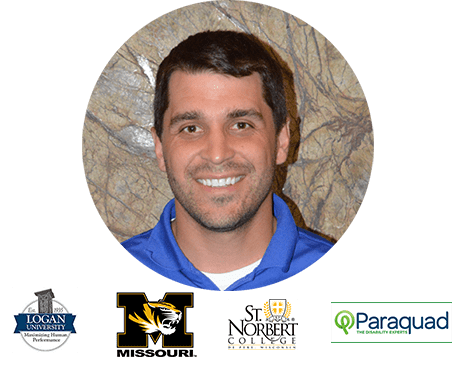 Dr. Kampfer treats a wide variety of patients of all ages with a passion for improving the function of his patients and focuses his work on musculoskeletal injuries and determining the true cause of pain in his patients. 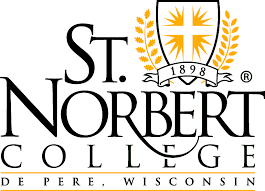 Dr. Kampfer attended St. Norbert College in De Pere, Wis. to obtain a bachelor’s degree in Biochemistry. While at St. Norbert, he played football in addition to pursuing his academic degree. Dr. Kampfer was a titled author in a concussion and related motor deficit study that truly laid the groundwork for his understanding of how the body handles the injury. 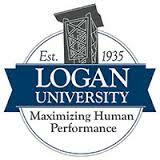 Following college, Dr. Kampfer attended Logan University in St. Louis, Mo. During that time he became proficient in Active Release Technique, Diversified and Thompson Adjusting Techniques and gained knowledge of active rehabilitation protocols of spinal and musculoskeletal injuries. 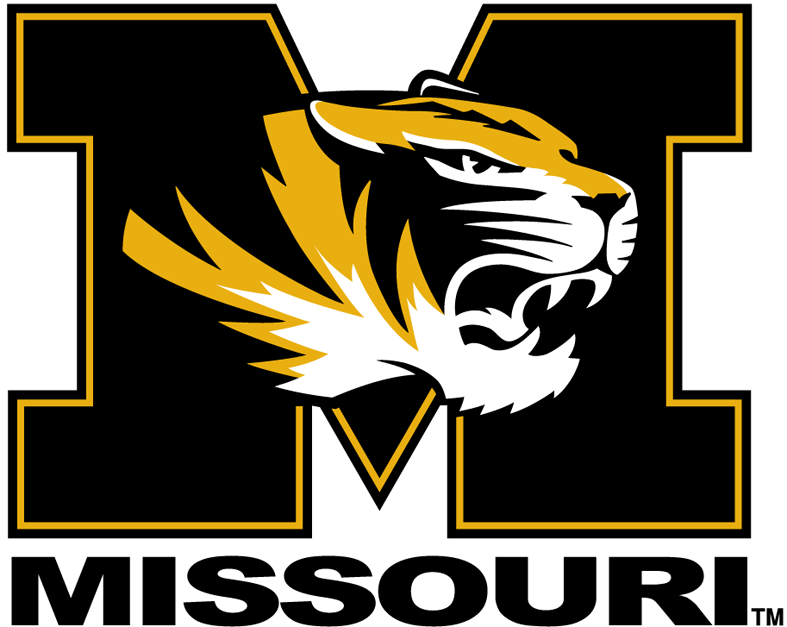 Before leaving Logan, Dr. Kampfer had the opportunity to work with athletes at The University of Missouri, SEC conference athletes, and other local high school and college sporting teams. In Dr. Kampfer’s spare time, he enjoys playing and watching all sports and spending time outside enjoying the great Wisconsin weather. Other hobbies include cheering on the Packers and Badgers while spending time with his dog, a black lab named Mya.